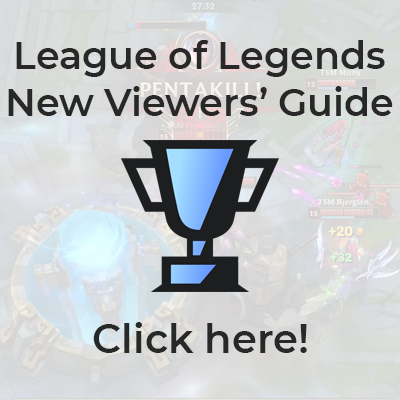 Leaguepedia | League of Legends Esports Wiki is a publicly accessible and editable website for gathering useful information related to Leaguepedia | League of Legends Esports. The wiki is a flexible web-based database of information made up entirely of user contributions, utilizing MediaWiki software. Please see this page for information regarding licensing and intellectual property on Leaguepedia | League of Legends Esports Wiki. Your use of Leaguepedia | League of Legends Esports Wiki is subject to our terms of service, available here.